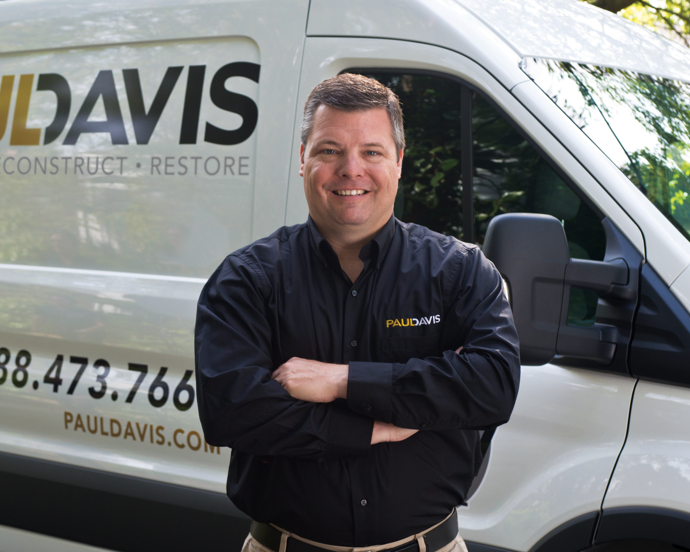 Paul Davis of Northern Virginia provides property damage restoration and emergency property services for commercial and residential clients. 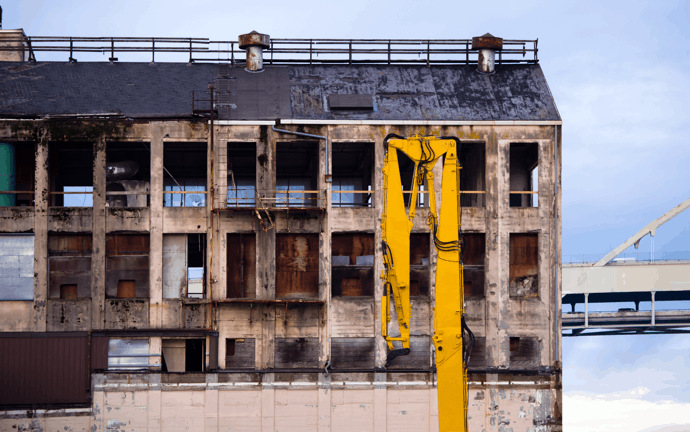 Damage to your home or business can be caused by any number of hazards – mold, storms, water, fire, frozen pipes, vandalism, teenage drivers – you name it! Our Emergency Services Teams respond 24/7 and our Secure Site Teams respond according to your need and timetable. Paul Davis Restoration restores calm in the most chaotic of disasters. We pride ourselves on providing excellent customer service and a fully restored property in a professional and timely manner. Passion for quality drives everything we do. Our Commercial and Residential Teams serve the DC Metro area.